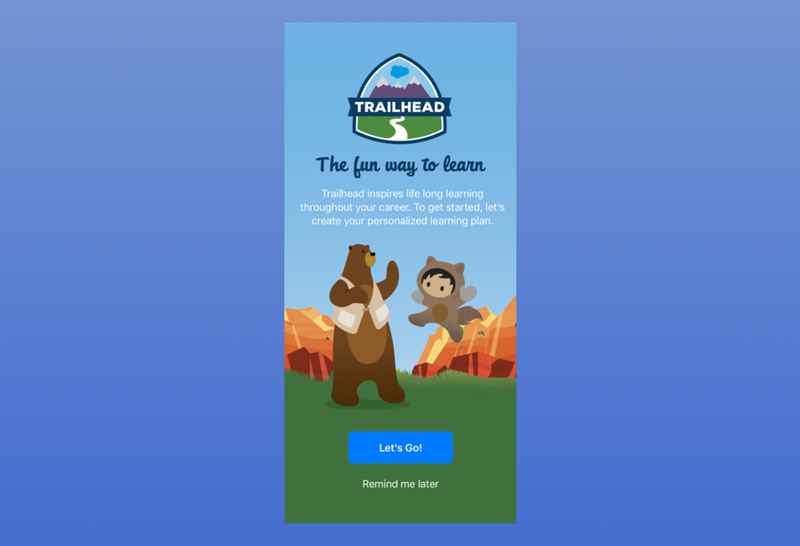 Trailhead is Salesforce.com’s free learning platform. I created the design and prototype for their new iOS mobile app. This app will be used by over a million users and is designed to actively engage learners through interactive challenges, Apple Watch complications, exclusive sticker packs earned by completing content, and much more. I worked in conjunction with the Apple Enterprise Design team to ensure this app took advantage of the latest iOS design cues and best practices.